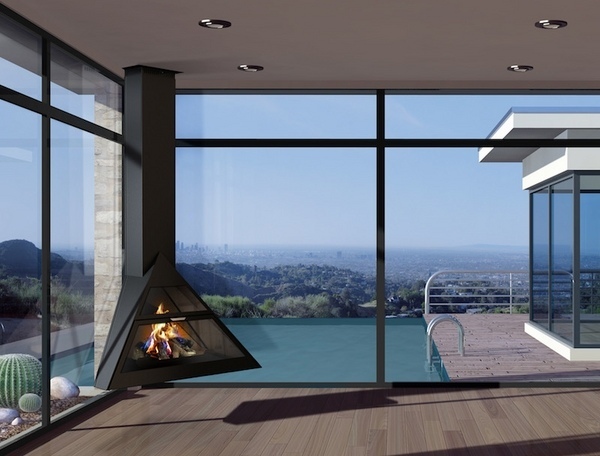 A suspended fireplace is far from any idea of classic designs. 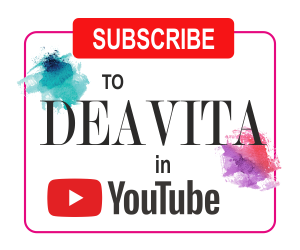 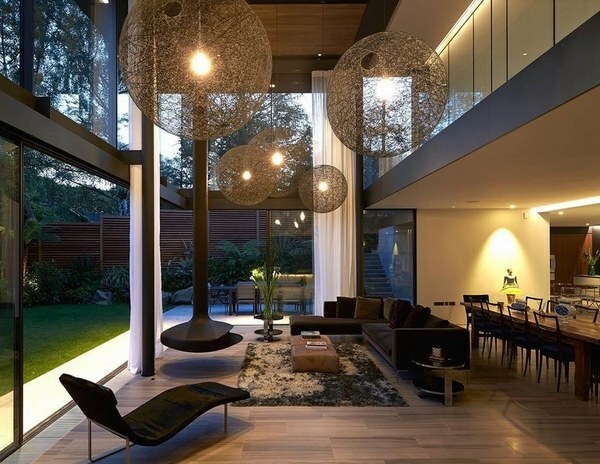 It is modern, it is elegant, it is impressive and it is absolutely eye-catching! 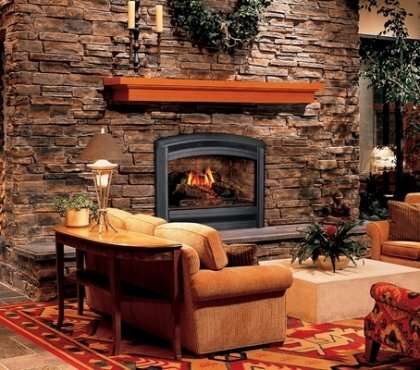 There are fireplaces in different colors and shapes, so there is something for everyone’s taste. 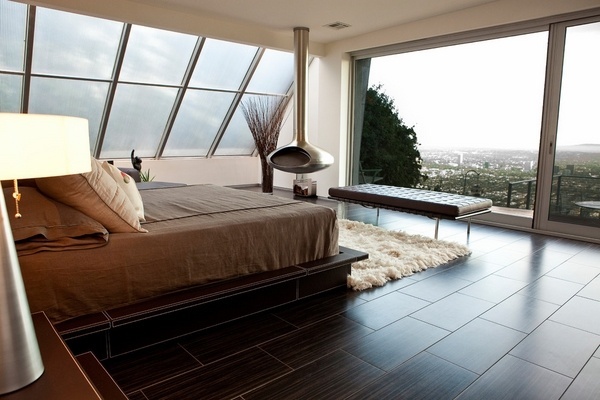 Suspended models can be perfectly positioned in the center of the room. 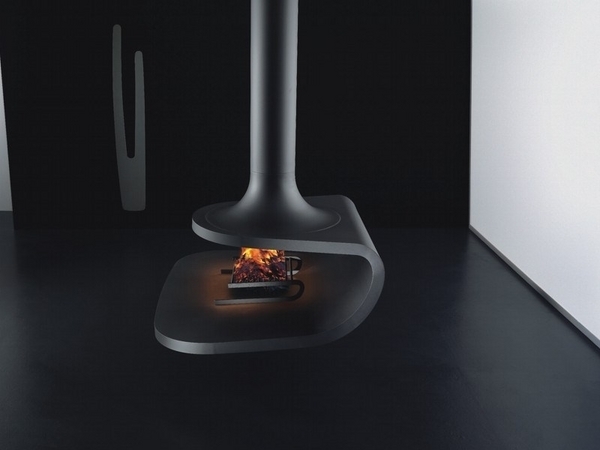 Some models can even rotate partially. 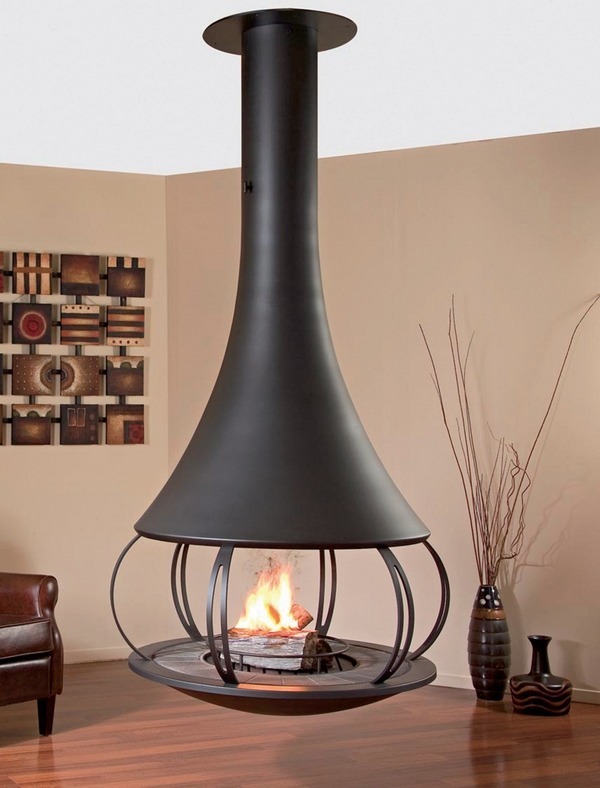 The hanging fireplace may look industrial but it undoubtedly creates a cozy atmosphere and the greatest advantage is the ease of installation. 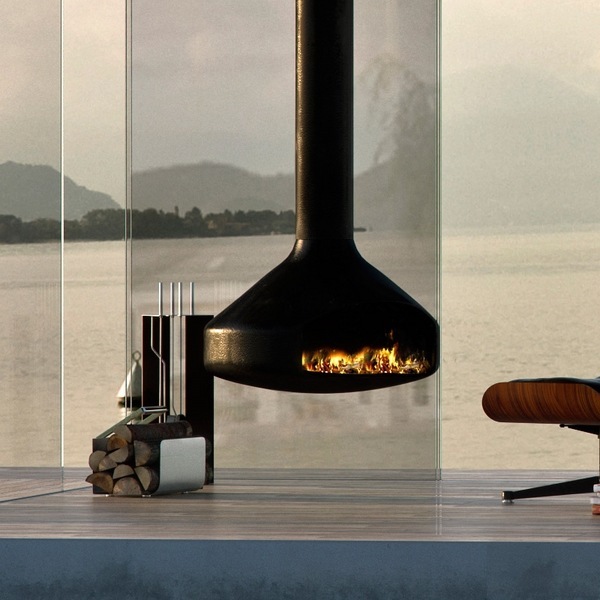 Suspended fireplaces look contemporary, elegant and super extraordinary. 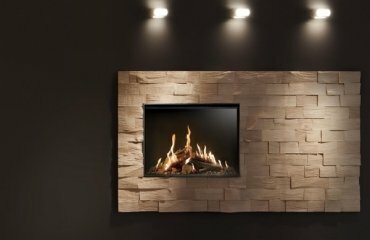 They do not take as much space as traditional fireplaces, as they do not have to be mounted on the wall or the floor. 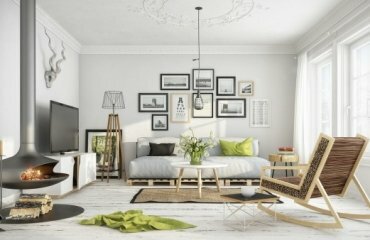 This makes them perfect for both large and small apartments. 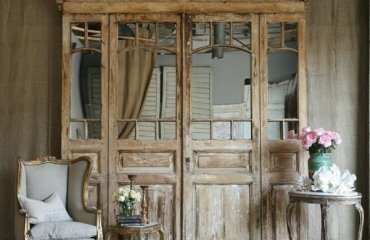 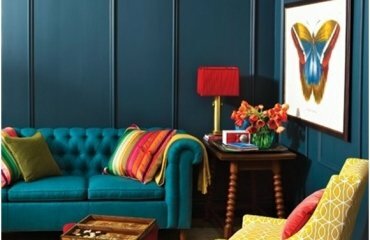 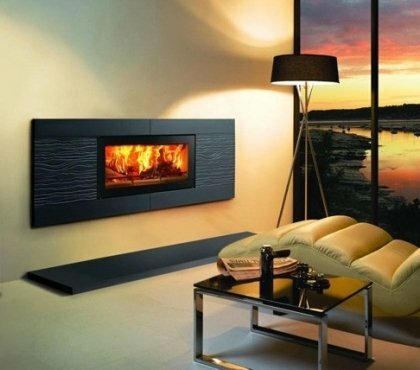 They are quite versatile and easily blended into the design of living rooms, family rooms or bedrooms. 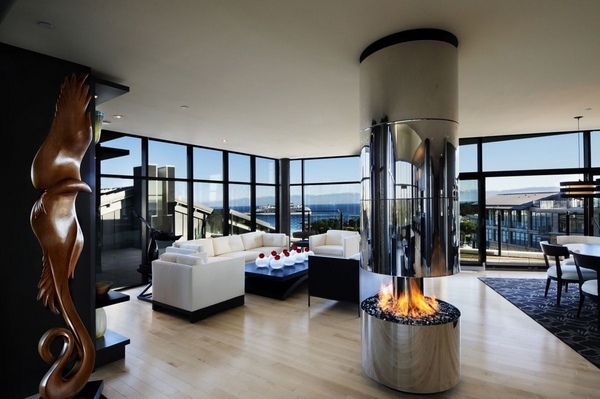 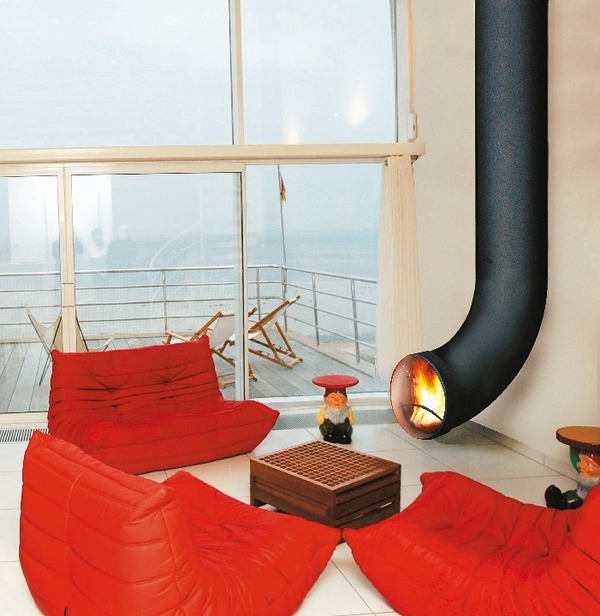 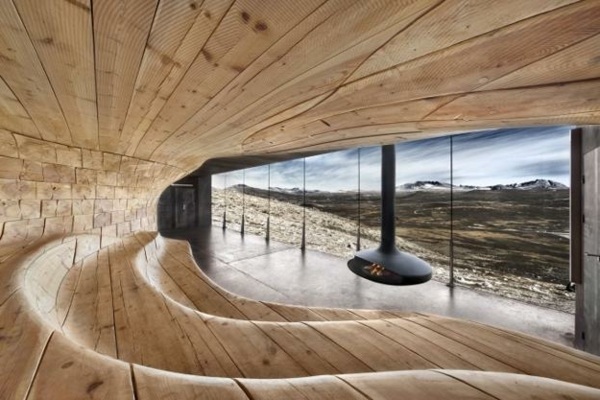 The fact that the fireplace is hanging in the air helps the heat spread more quickly in the room. 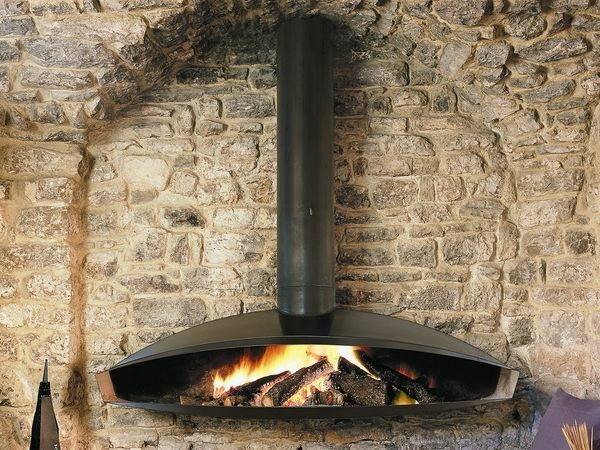 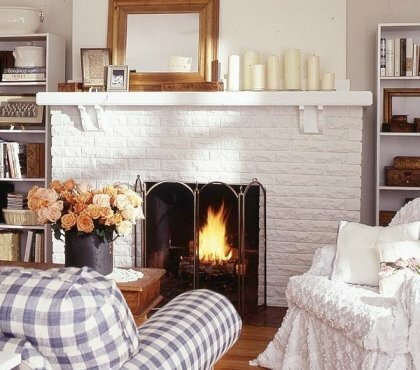 Hanging fireplaces are design friendly as well and easily blend in contemporary interiors or interiors in rustic style. 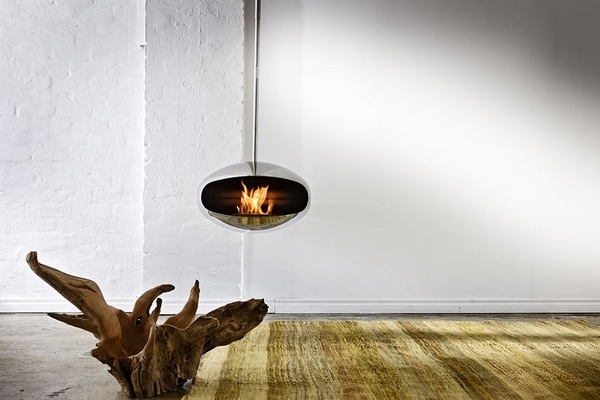 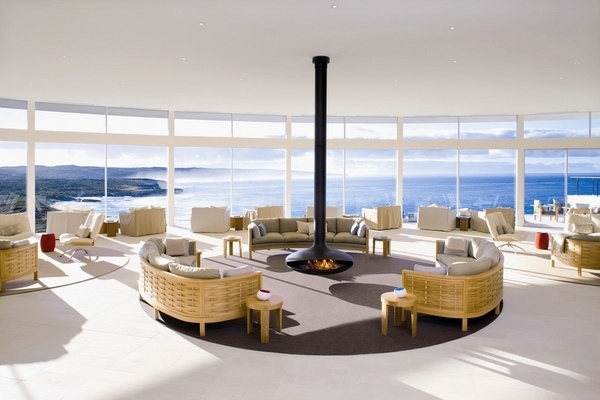 Modern hanging fireplaces look spectacular in minimalist interiors and create an atmosphere of ultra modern lifestyle. 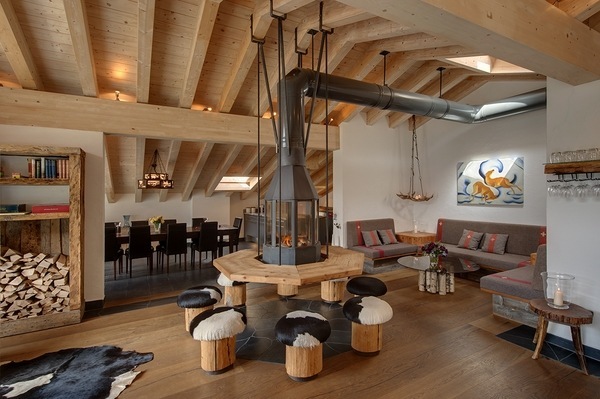 In more traditional interiors the suspended fireplace is a stunning accent and a conversational element of the decor. 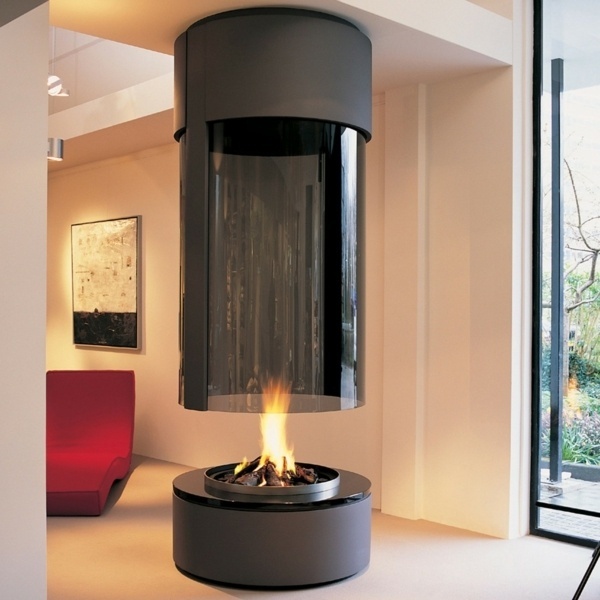 Suspended fireplaces feature several designs, shapes, styles. 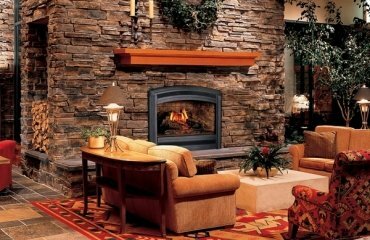 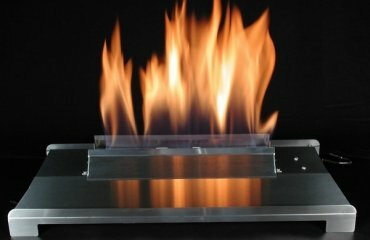 When you wonder what type of home heating system is best for your home, hanging fireplaces are a good option as they offer more personality to the interior design in a safe and cost-effective manner. 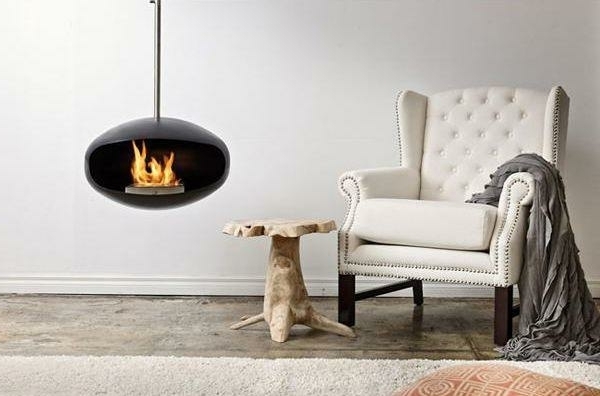 The most popular designs are drop-shaped, triangular or round inserts, but there are also irregular geometric shapes which look stunningly well in minimalist interiors. 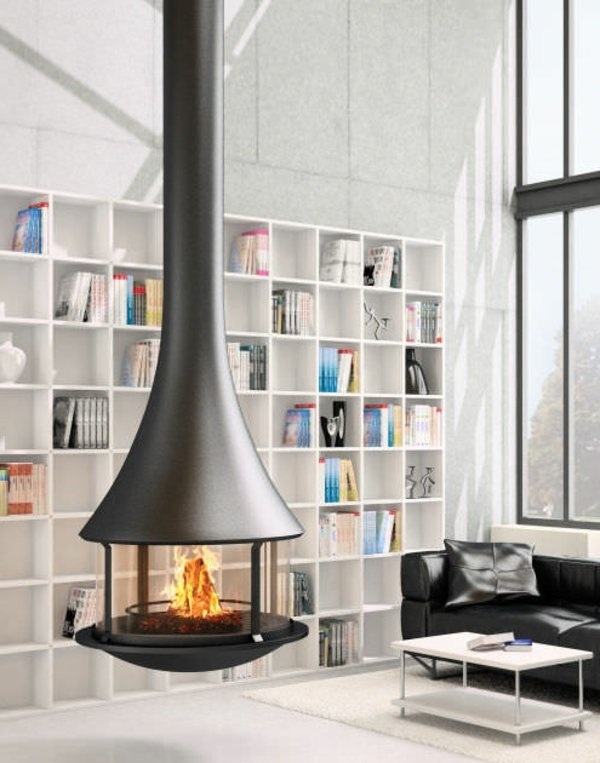 Suspended fireplaces are a very good alternative to the traditional wood-burning fireplace as they not only provide enough heat, but are also very modern and definitely a great eye-catcher in every home.